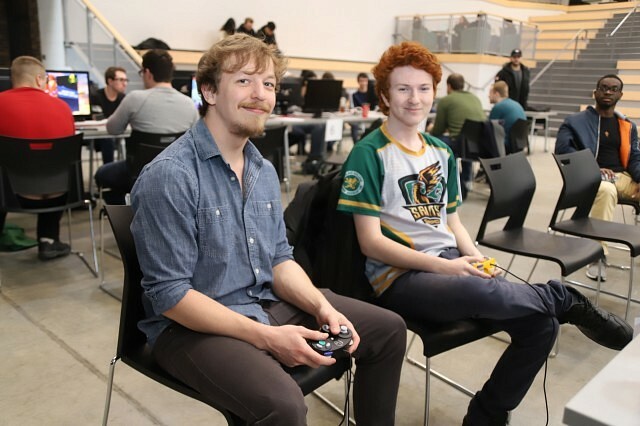 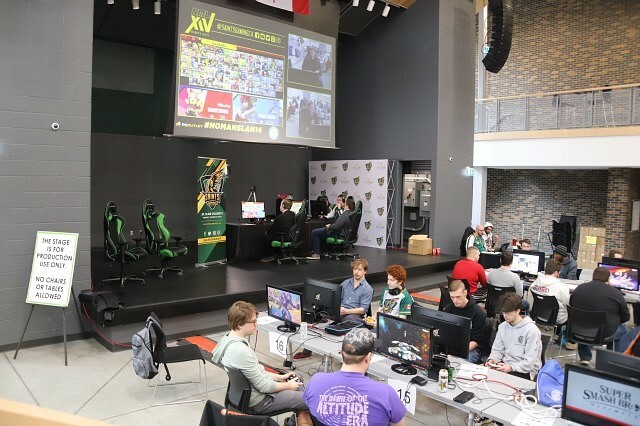 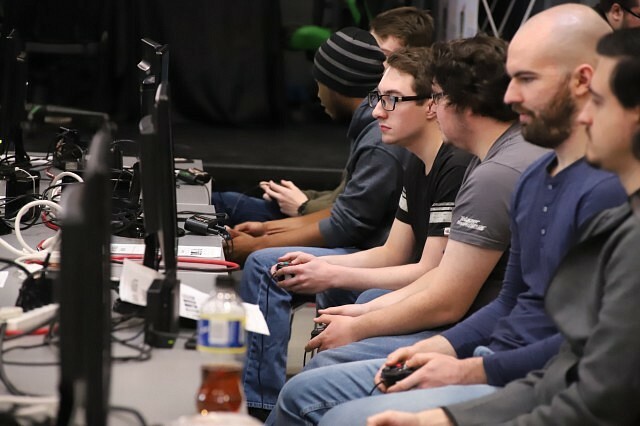 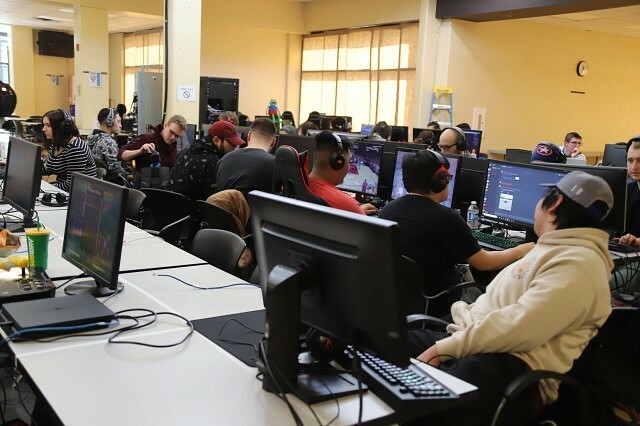 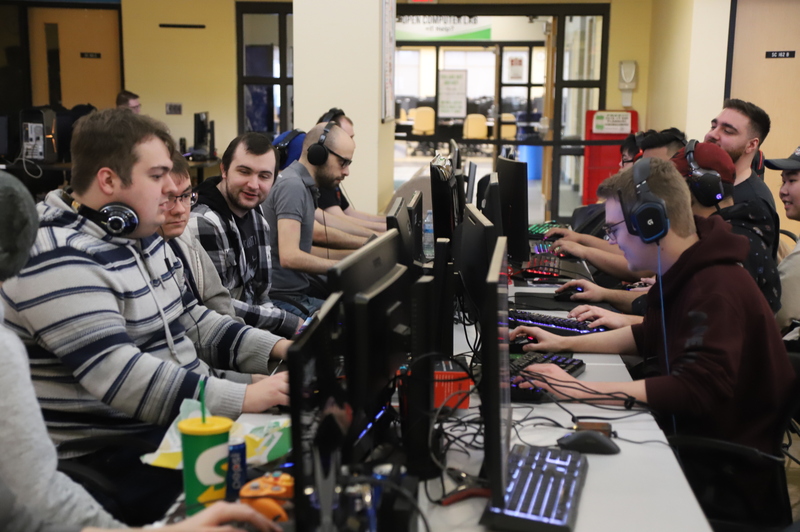 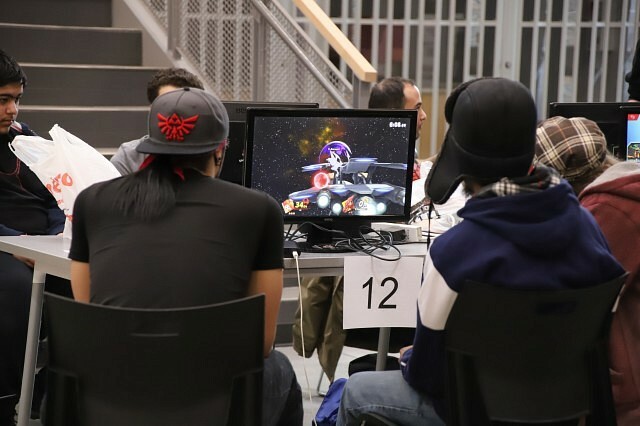 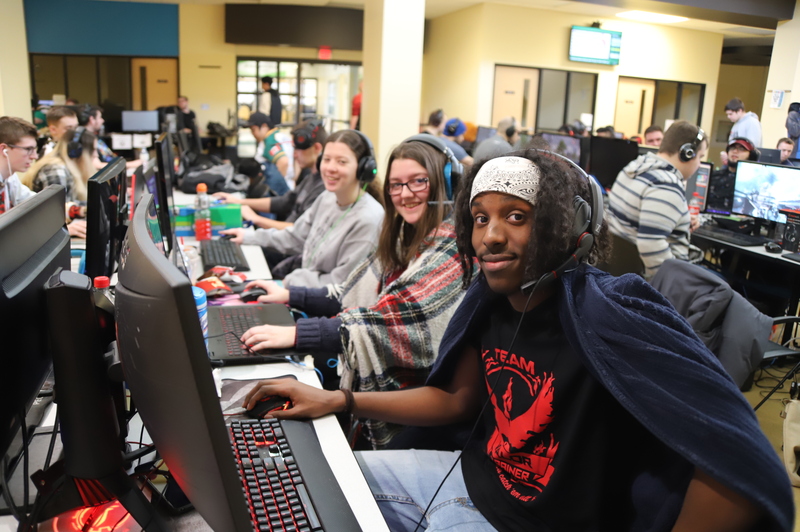 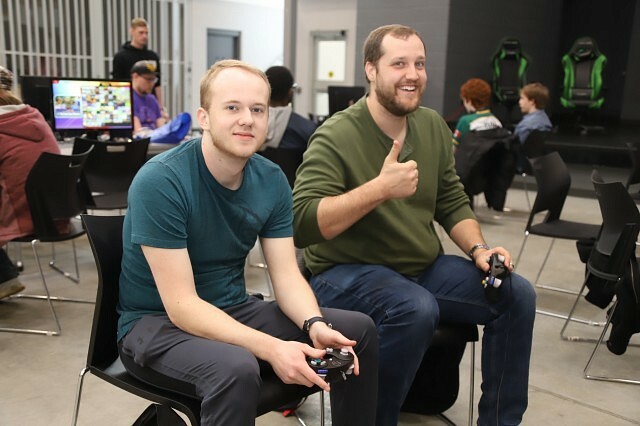 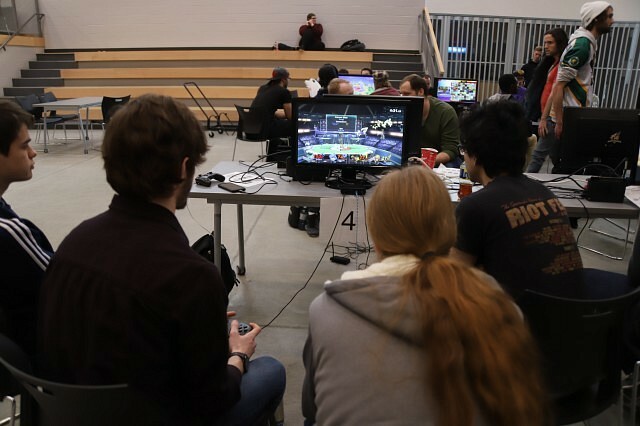 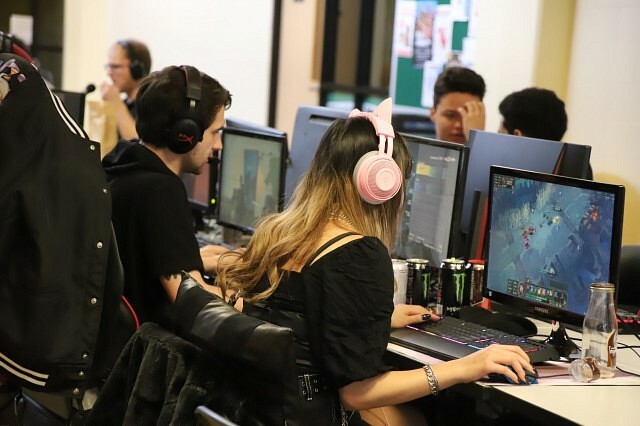 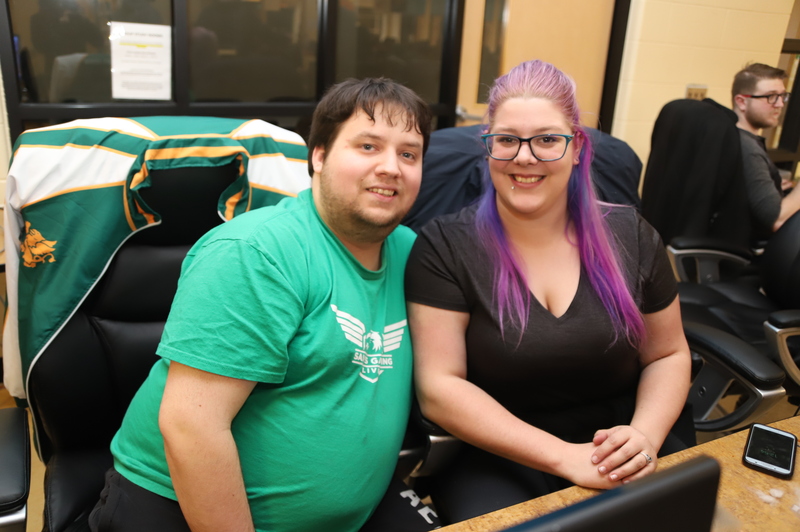 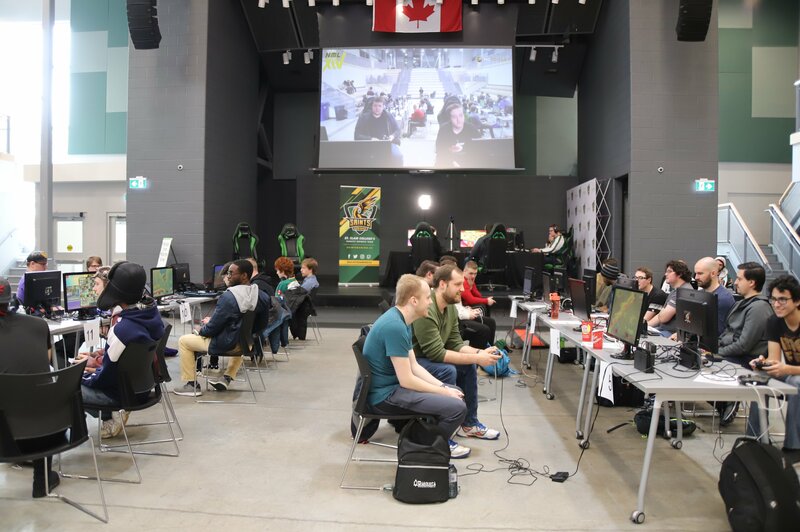 The longest running 24-hour LAN Party takes place annually at St. Clair College, now running in to their 14th year. This year’s event took place in the student centre area at the college, and this year also spread to the Student Life Centre. 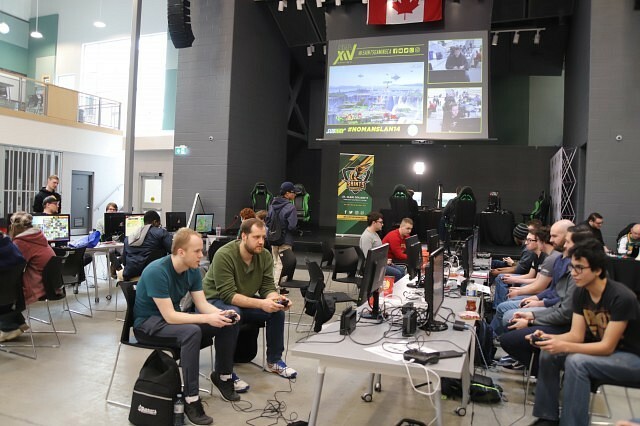 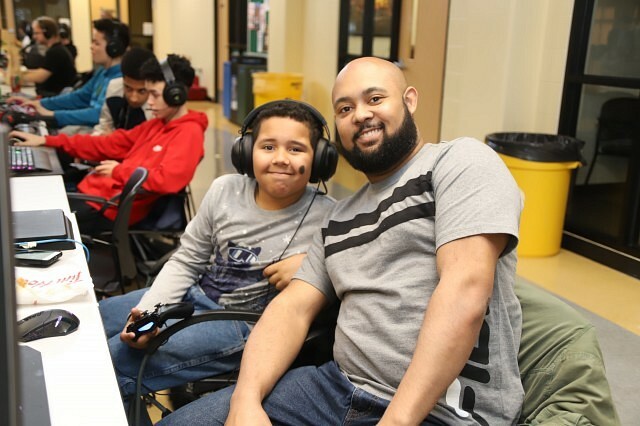 The annual event welcomes gamers of all kinds to come and compete as well as enjoy an entire day of video games, with the event running from 10am Saturday to 10am Sunday. Hundreds of dollars are up for grabs across various video games throughout the day. 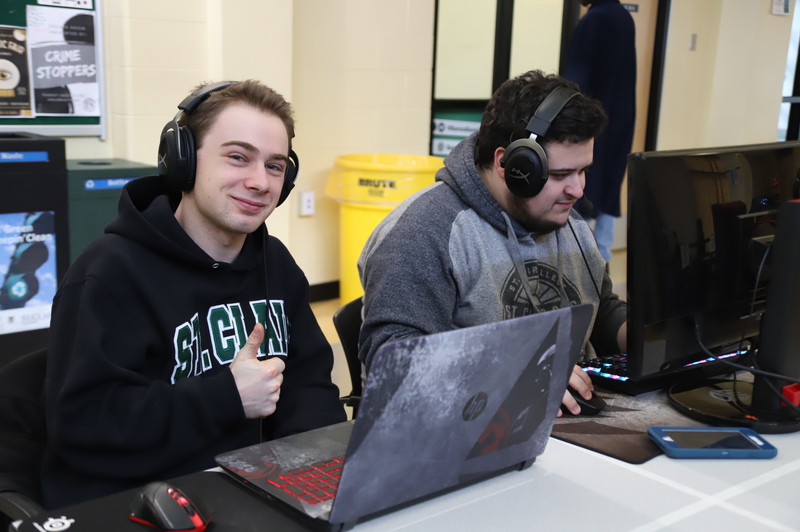 Games available for competing were League of Legends, Counter Strike, Fortnite, Super Smash Bros. 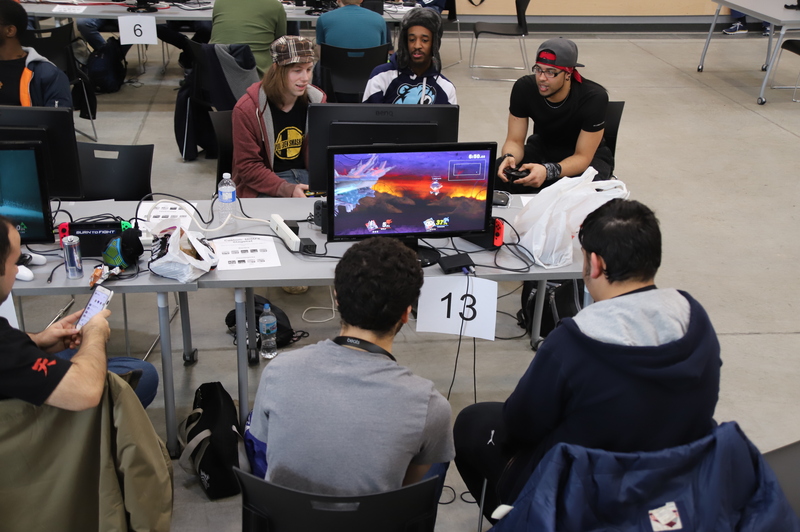 Ultimate, and a special feature for this year’s, a one-versus-one Rock Paper Scissors competition. 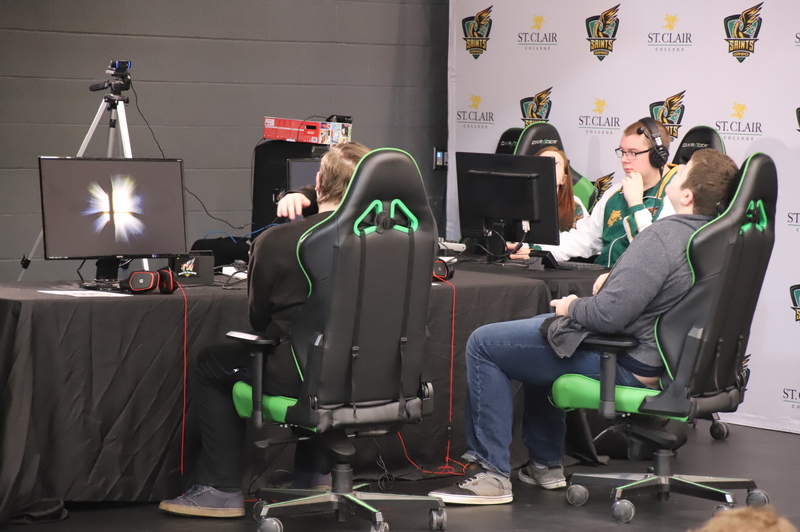 Learn more about the event on their event page here and keep up to date on upcoming events with Saints Gaming.